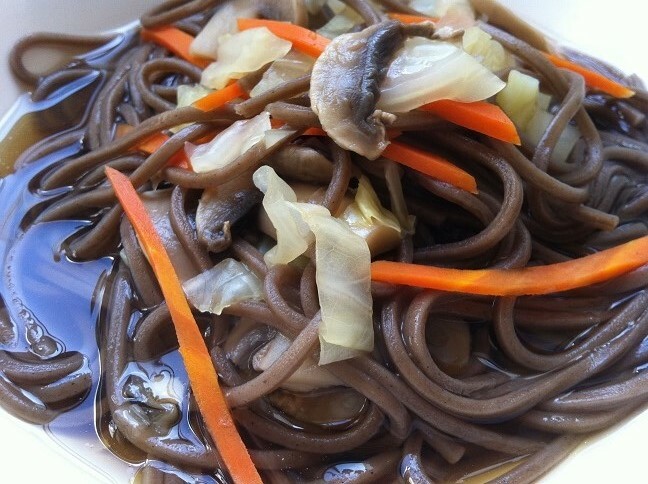 I love soba noodles because they’re healthy and easy to make. 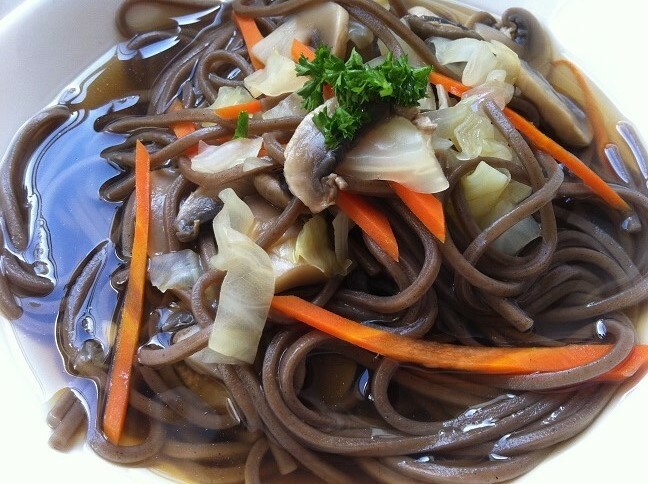 Soba noodles as I’ve mentioned in a previous post is made of buckwheat. Buckwheat, though sounds like a type of wheat, is actually a fruit seed so it’s perfect for those who are on a gluten free diet. They have tons of health benefits too. For instance, they help lower the risk of heart disease and control blood sugar levels and in turn lower the risk of diabetes. There are other benefits too. So it’s a great addition to our diet. 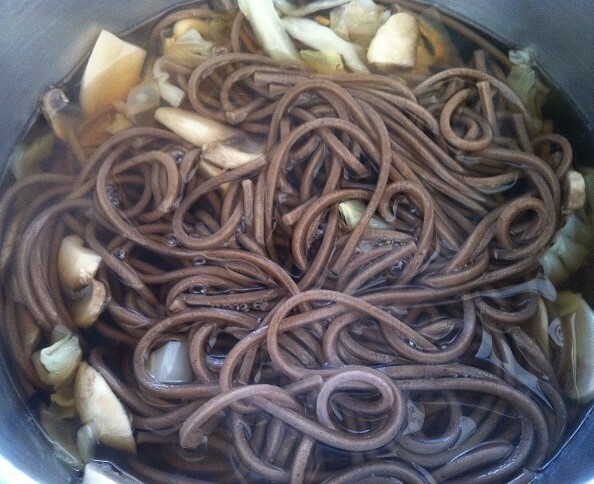 On my lazy days, when I’m making lunch for one, I sometimes just boil a bundle or two, depending on how hungry I am, of soba and dip it in soba dipping sauce. 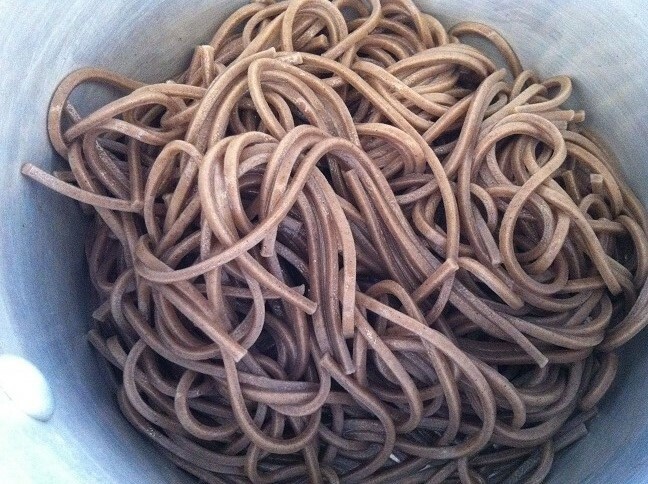 In Japanese restaurants, this dish is called, “zaru-soba.” It looks something like this. The sauce tastes very similar to the dipping sauce used in shrimp and vegetable tempura so it can have multiple uses. Or if I’m feeling like something heavier but still refreshing, I’d make my Soba Noodle with Fresh Vegetables and Sesame Infused Sweet and Spicy Sauce. 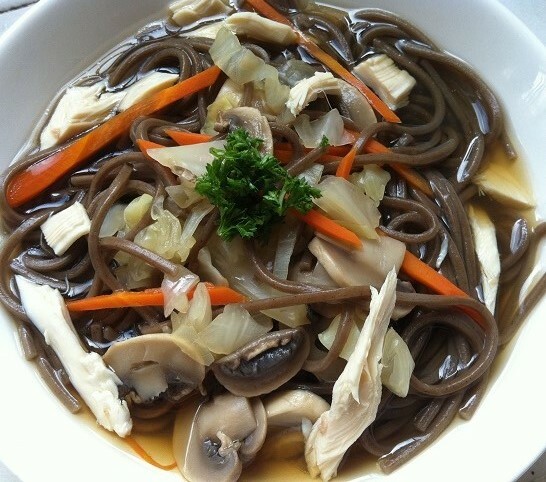 But if it’s cold out and I want something warm to eat, this soba noodle with vegetable soup is perfect. You can even add leftover chicken if you want some extra protein in your meal. First, boil the soba noodle over medium heat for about 3-4 minutes before draining and running through cold water to prevent the noodles from cooking further. 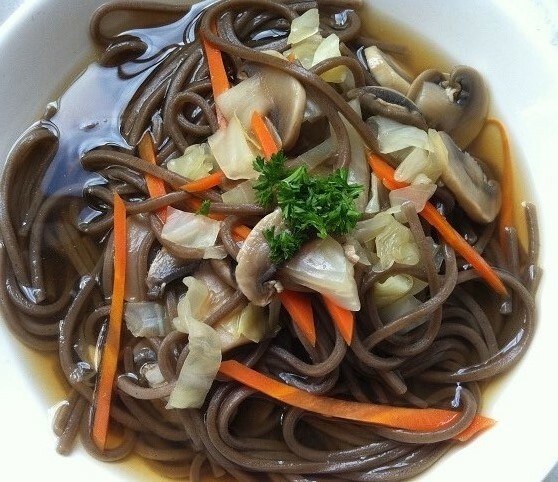 Technically, you can cook the soba noodles in the vegetables and soup. 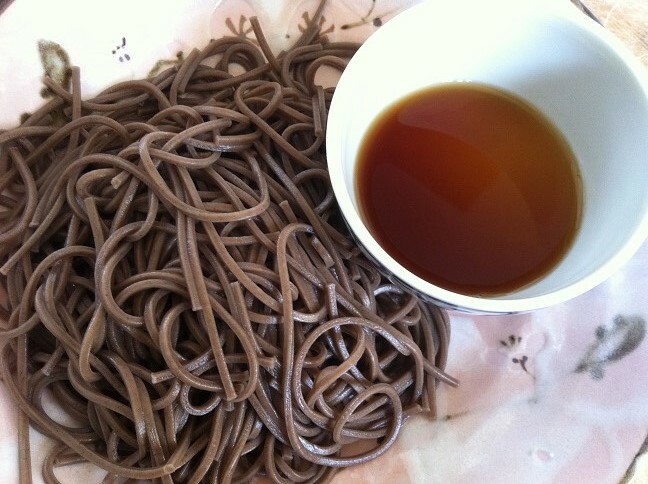 However, I tend to think that soba noodles have a strong taste, which comes out into the water. If you cook it with the soup for the full 6-7 minutes until the noodles are completely cooked, the soup will taste just like the noodles and less of anything else. So I recommend semi cooking the noodles first and then transferring it over to the soup to soften the noodles. 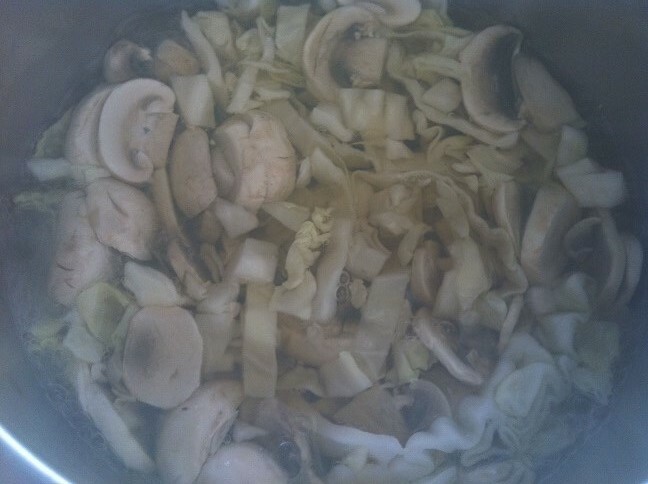 Slice the cabbage, mushrooms, and carrots thinly. In a medium size pot, boil water or vegetable broth over high heat. I used water for this recipe. Once the water/broth starts to boil, add the vegetables and cook them for a few minutes until they have softened. Add in the soba noodle soup base and stir to incorporate it evenly with the vegetables. 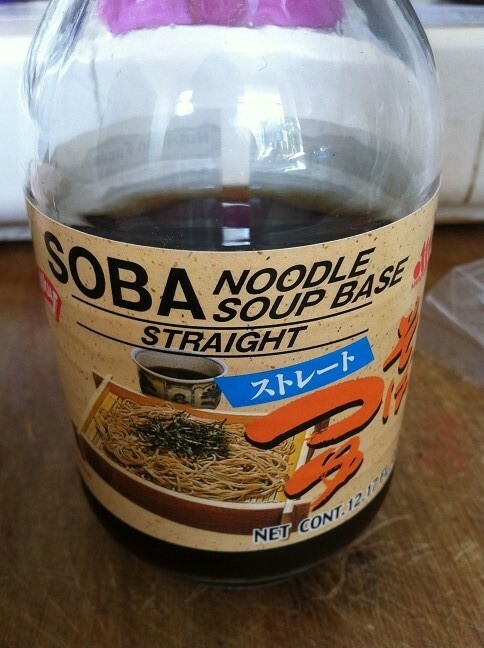 Add in the soba noodles and cook for a couple minutes until the noodles have softened to your liking. Transfer the noodle soup to a bowl. Top with parsley, cilantro, or spring onions, if you like. If you want meat in this dish, you can definitely add them. I added leftover chicken. 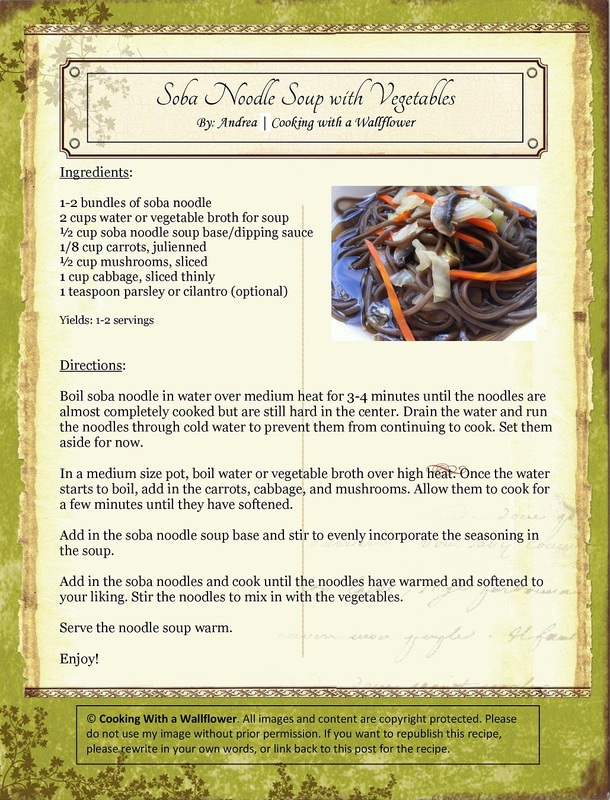 For the printer friendly version of this recipe, click here. This entry was posted in Asian Inspired, Cheap foods, Entree, Fall Cravings, Healthy, Quick and Easy, Recipes, Soup, Spring Cravings, Summer Cravings, Uncategorized, Vegan, Vegetarian, Winter Cravings and tagged Asian Inspired, buckwheat, cheap foods, Food, healthy, Mushrooms, quick and easy, recipes, soba noodle, soup, vegan, vegetables, vegetarian, zaru soba. 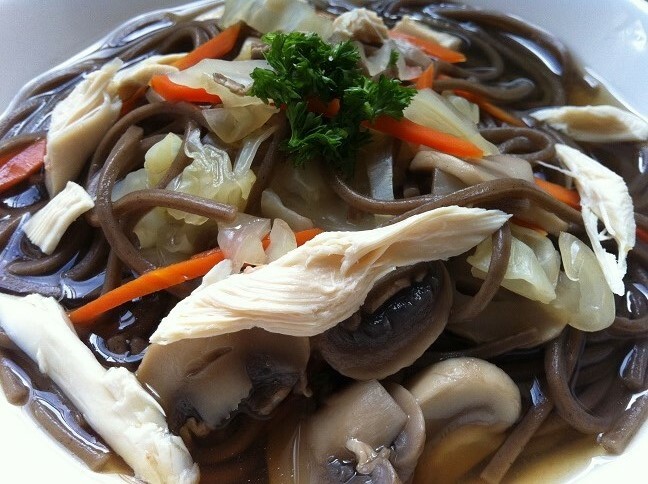 I love buckwheat noodle, it’s an excellent alternative to normal noodles. I think so too! But for people who haven’t had it before, it takes some getting used to. 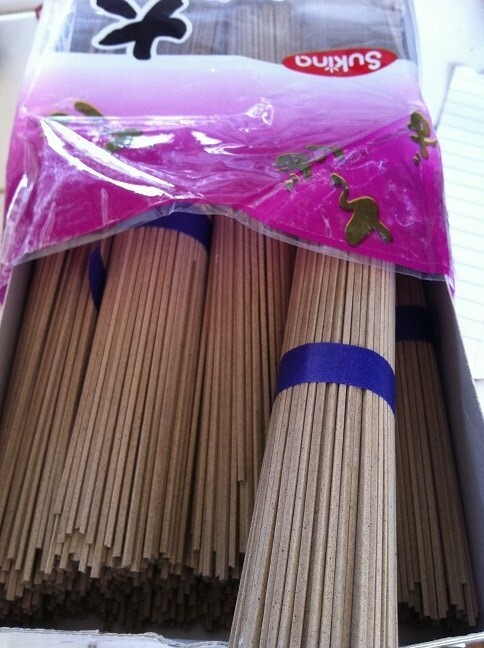 Its after taste is a little less “sweet” and smooth than normal noodle. I might have some for tonight’s dinner. 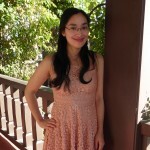 Really too tired to think of what I should make for dinner. All your food looks so inviting!